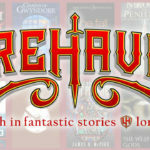 You can join the flagship Lorehaven Book Club today, thanks to the new Lorehaven Book Clubs group. First the virtual world, then the real world: you can now join the flagship Lorehaven Book Club today, thanks to the new Lorehaven Book Clubs group. Unlike other communities, this isn’t a group for writers or “geek culture” in general. Like Lorehaven magazine itself, the Lorehaven Book Clubs mission is to find truth in fantastic stories, reviewing, exploring, and discerning these novels as fans and readers of all ages. 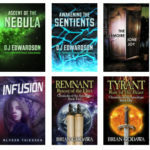 Book deals, including the very titles positively reviewed by Lorehaven. 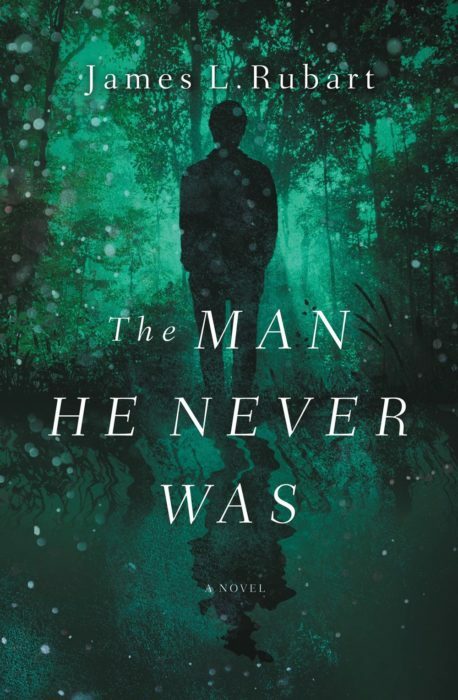 For example, we shared a $1.99 ebook offer for James L. Rubart’s latest novel The Man He Never Was. Articles and tips for taking the book club into reality: your own family, church, or any group where people would love to explore Christian-made fantastical novels together. Updates with new additions to the Lorehaven Library. 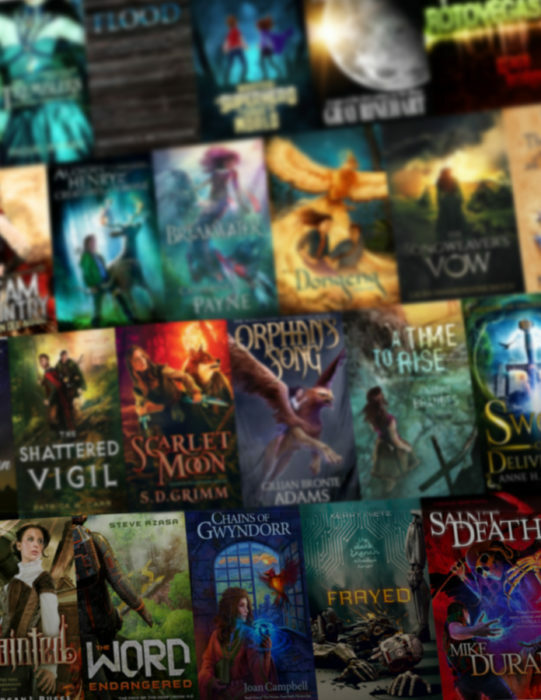 This powerful resource lists any Christian-made, fantastical-genre novel we can find. And as Lorehaven issues release, each new book listing will appear (if it’s not already listed). Even better, you’ll see at a glance how our review team recommends any particular book, if we’ve reviewed it. Later, we’ll have news and events about real-world book clubs—we hope in your area. Readers and fans, we want to help you find great books and connect with spiritual family. Authors, we want to help you reach readers who will love the stories you share. And for publishers, pastors, and ministry leaders, Lorehaven will better reveal these fans’ needs. 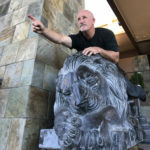 We don’t want just “entertainment.” We desire great stories, created by spiritual family members, that reveal our Creator’s truths and beauties in new, imaginative ways. Learn more about the Lorehaven Book Clubs mission here. To join the Lorehaven ministry through prayer, you can start with these Twelve Ways to Pray for Lorehaven Magazine. And of course, sign up to get exclusive access to Lorehaven issue 1, which sits primed on the launch pad, after just a few delays for high winds and such, soon ready to ignite thrusters.